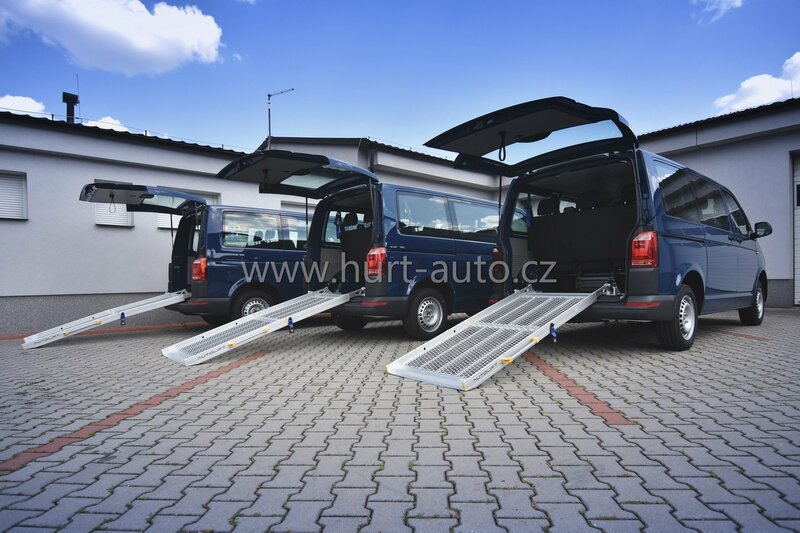 Ramps are used for loading electric wheelchairs into cars and they allow to drive handicapped person sitting on a wheelchair inside the car. Ramps are usually folded in half or into three parts. 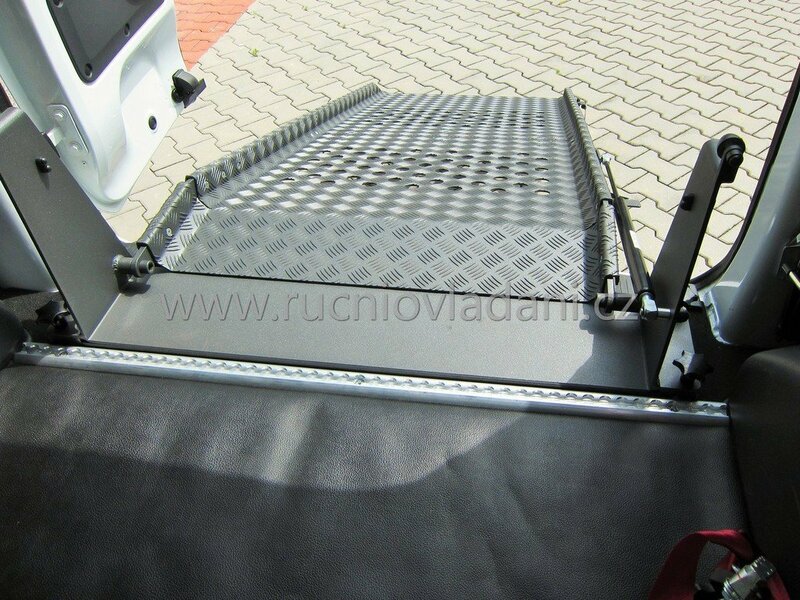 Ramp may be due to their lightweight aluminum design and its piston easy to half-folded. If you do not need to carry along the ramp, there is an ability to simply remove it outside the car. 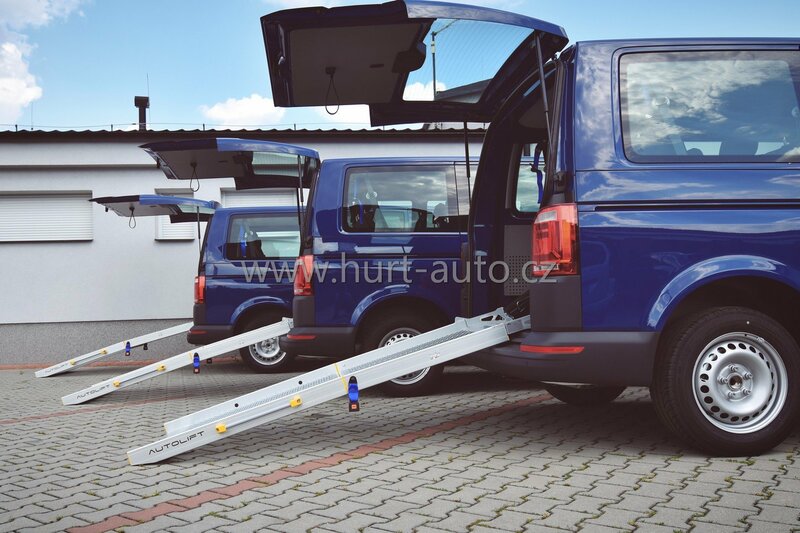 Ramps are available in several lengths, because different cars allow various length of a ramp in folded position. 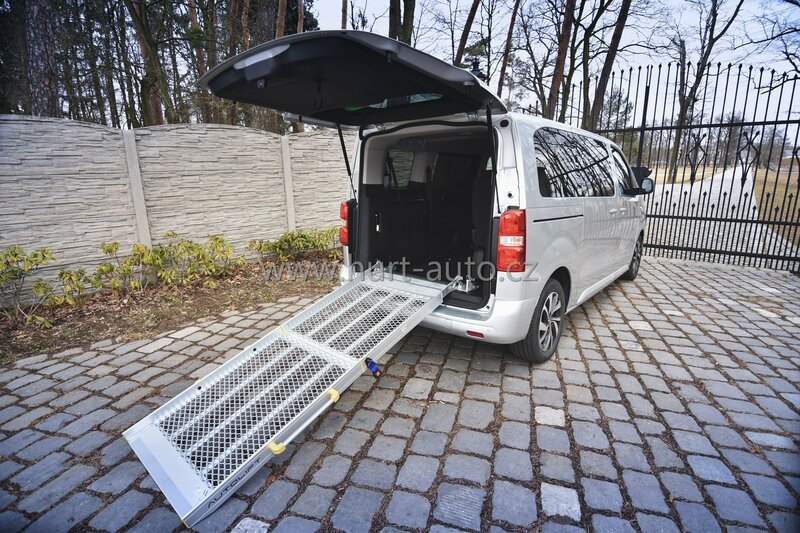 Ramps can be fitted to smaller vans (like Citroen Berlingo), but if you plan to carry a person sitting on a wheelchair, measure the height of a person while sitting on a wheelchair and then the height from floor to ceiling inside the car. 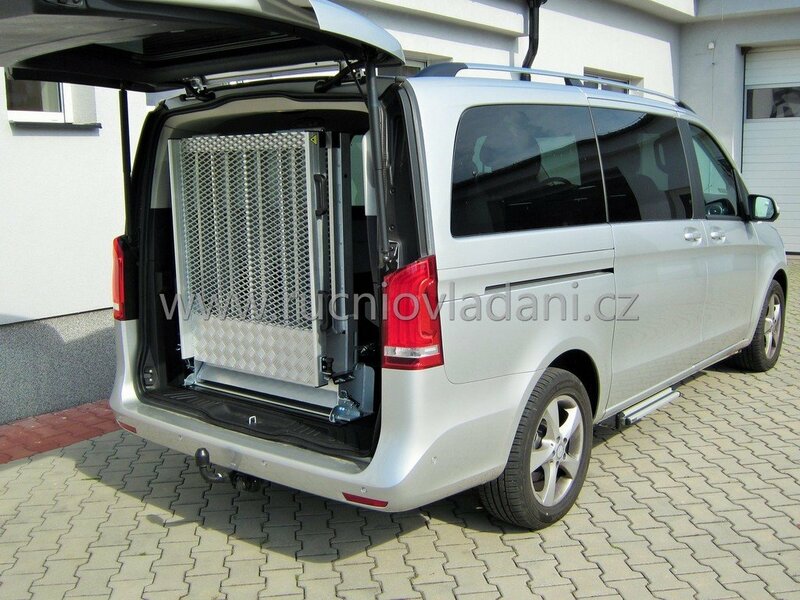 Usually a person on a wheelchair is about 130 cm height, but not always can come to small vans, because their height is usually about 110 cm. 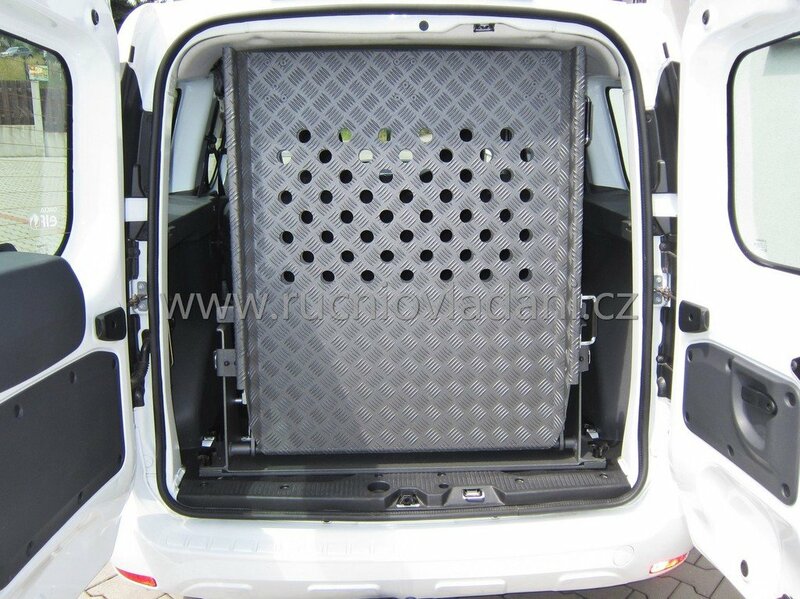 There are even higher versions of these vans (Fiat Doblo, Opel Combo), so the problem of inside height is solved. Minimum intervention into the vehicle. 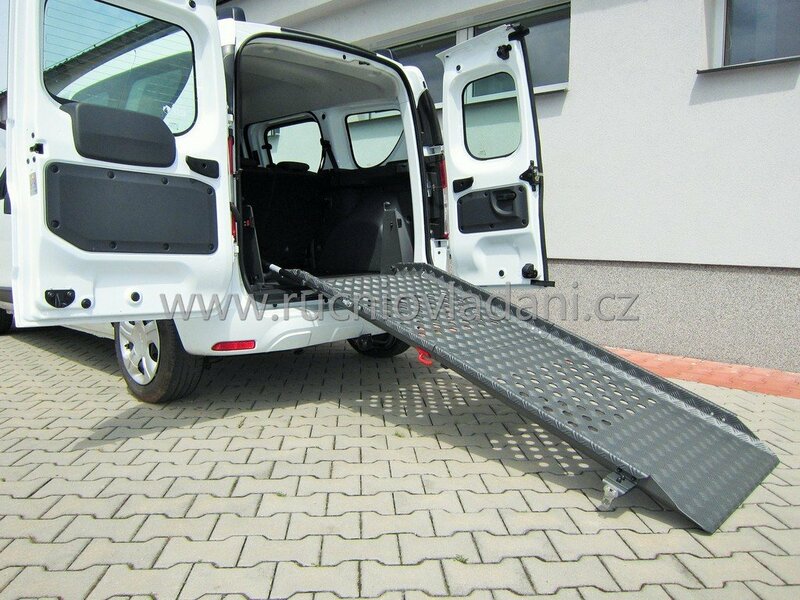 Ramps are available in various lengths according to type of vehicle. 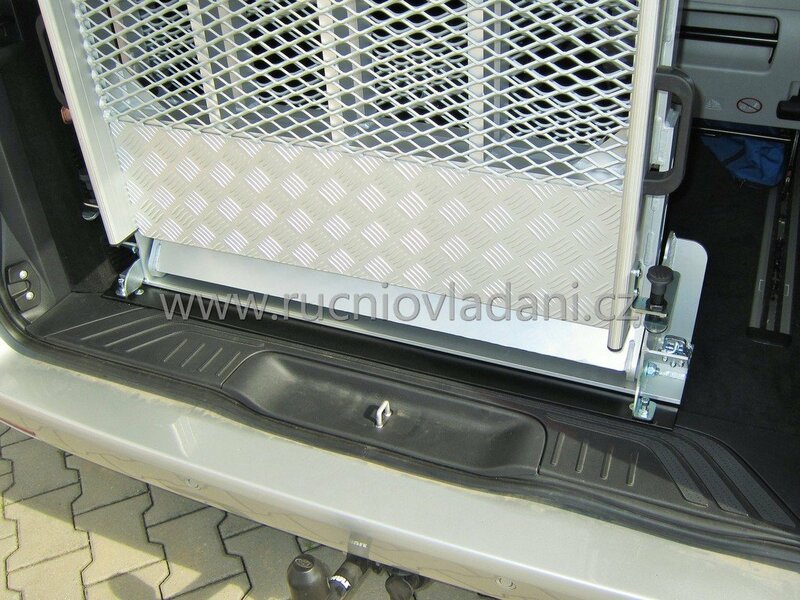 Ramps are lightweight and easily removable from the car. 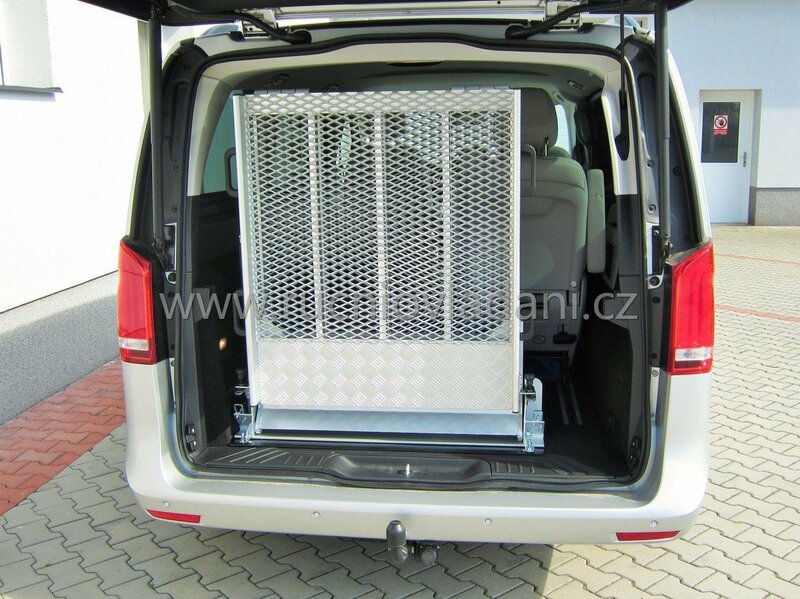 Wheelchair anchor is used to be mounted together with a ramp.